Hi guys, I hope you are having a lovely start to the month! I am starting today's post off with another brand spotlight talk. I am really enjoying talking about my favourite brands and I think it's nice to have a chatty post once in a while. You can see my other beauty spotlight posts here - I've featured Charlotte Tilbury, Chanel and also Estée Lauder. 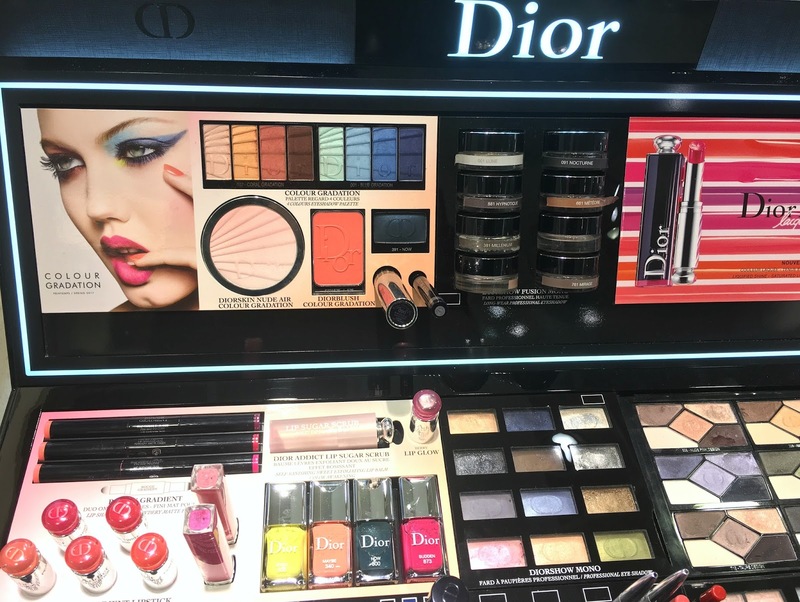 When it comes to Dior, my first thoughts about the brand definitely lean towards the bold, rich shades and of course, Natalie Portman. For me, Natalie Portman really does capture the Dior brand. 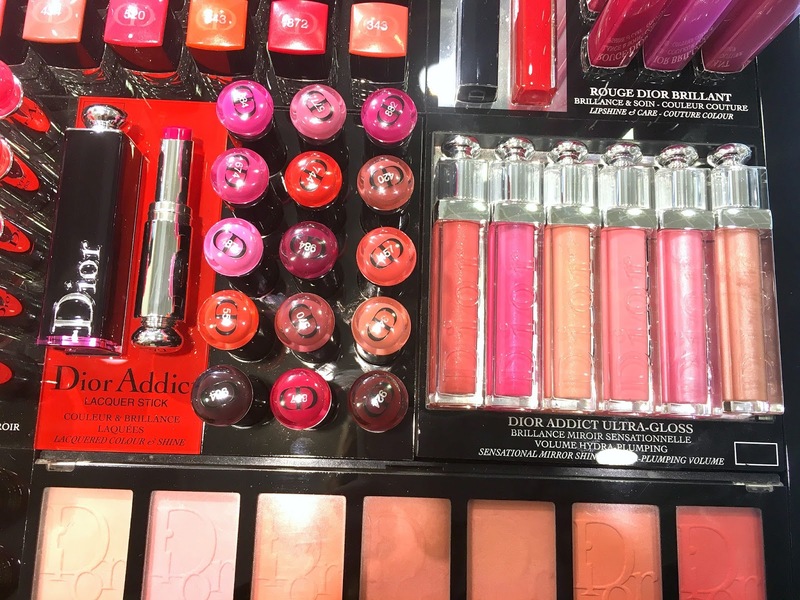 I actually remember writing a review about a Dior Addict lipstick in 2013, the shade was called Wild 646 and this was one of the first Dior products that I had ever tried and the glossy, glass like packaging has always stayed with me. In my opinion, Dior J'adore is the best perfume of Dior collection. It has a nice pleasant smell with long lasting notes. 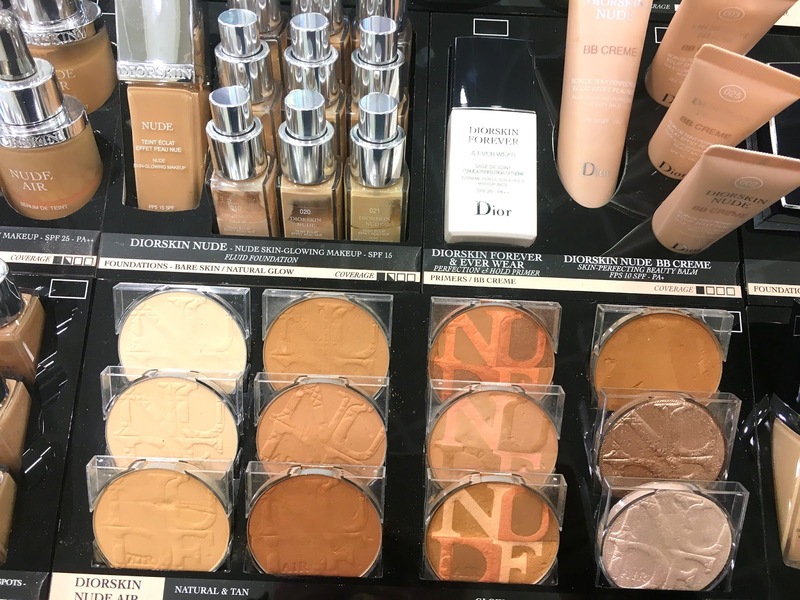 Thanks for sharing this brand spotlight post. This specific rolex replica sale bogus wristwatches can be purchased because of this bogus niche. Unfortunately at the moment I will found any good places to purchase from. However there are some threads if you search for replica watches uk on Google you can find people that are talking about them and some of rolex replica sale threads actually have sellers on there that are supposed to be reputable and will actually send you pictures of the Rolex replica UK you will be getting before they ship it out. Unfortunately I can remember which thread it was I was on but I am sure if you looked it wouldn be hard to find. I will be doing another video soon I got lucky and found another replica on rolex replica store for 80 bucks. And I am also still trying to fix this one the movement that I ordered wound up hublot replica working either.